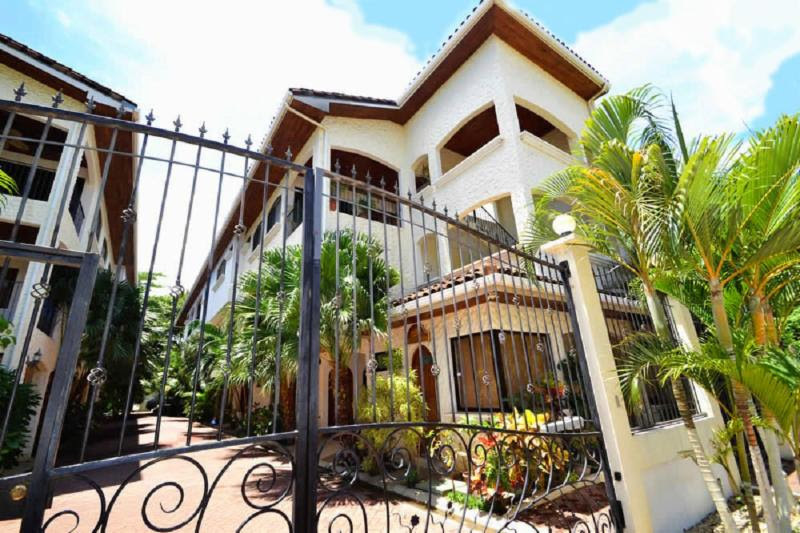 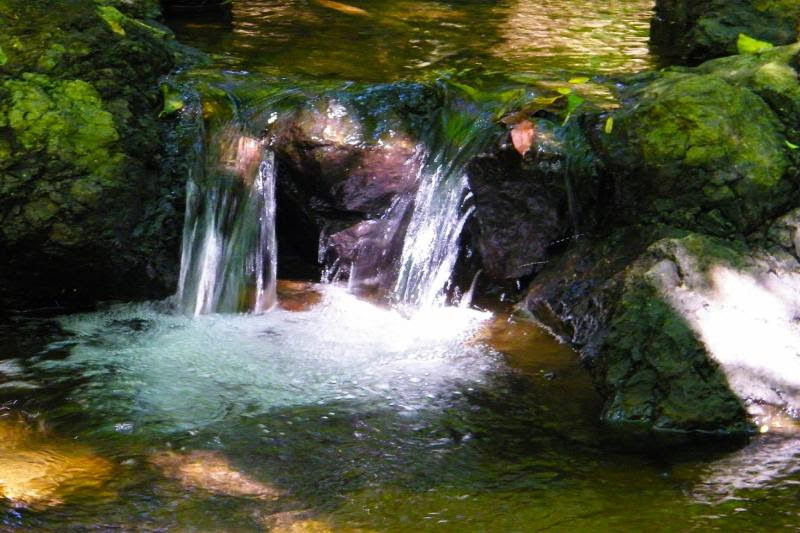 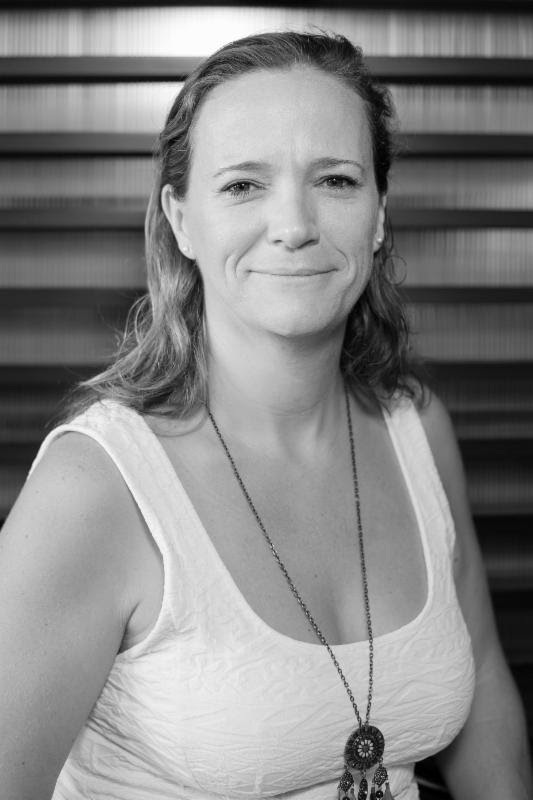 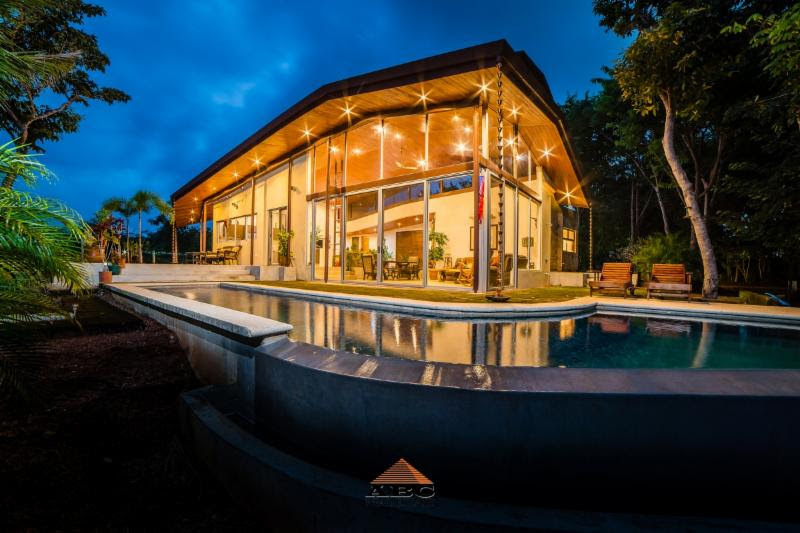 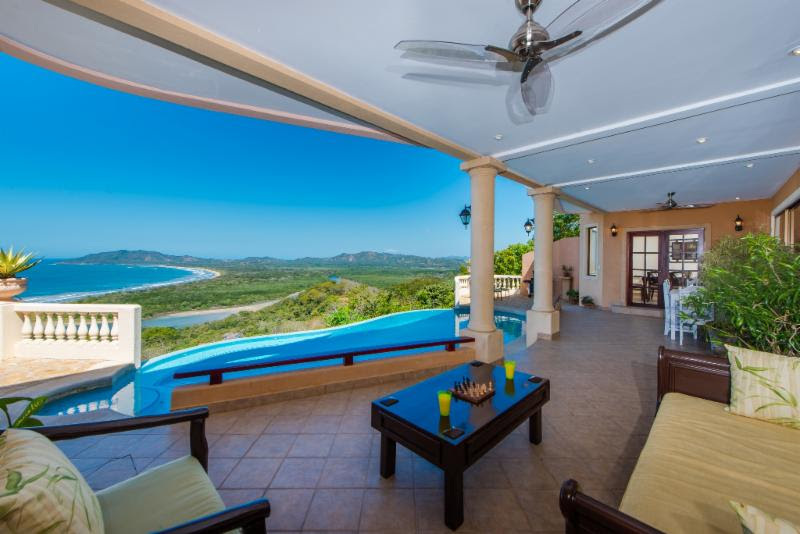 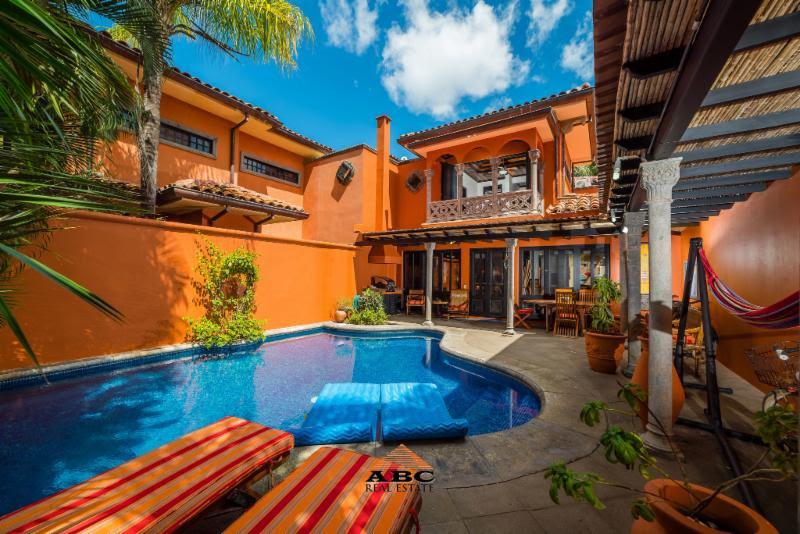 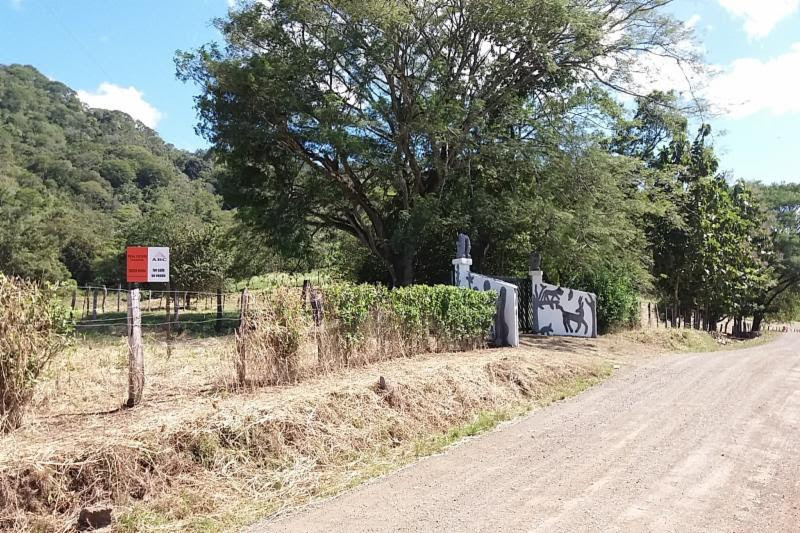 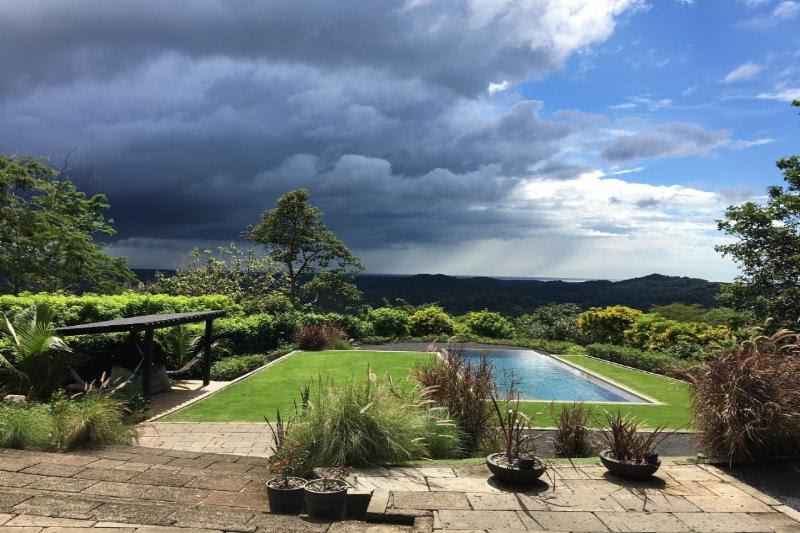 Are you ready to make an offer on your dream home or to purchase a piece of paradise in Costa Rica, and would like the process of transfer and release of funds to follow the same Pura Vida flow as life at the beach...read more. 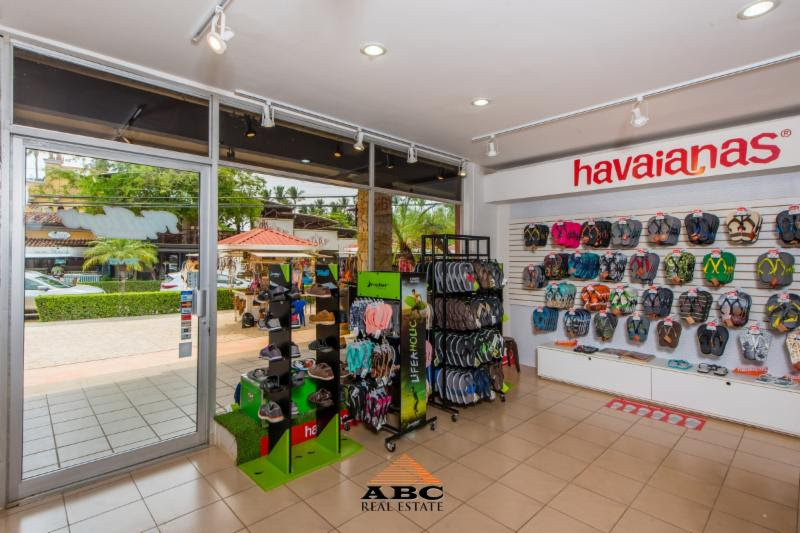 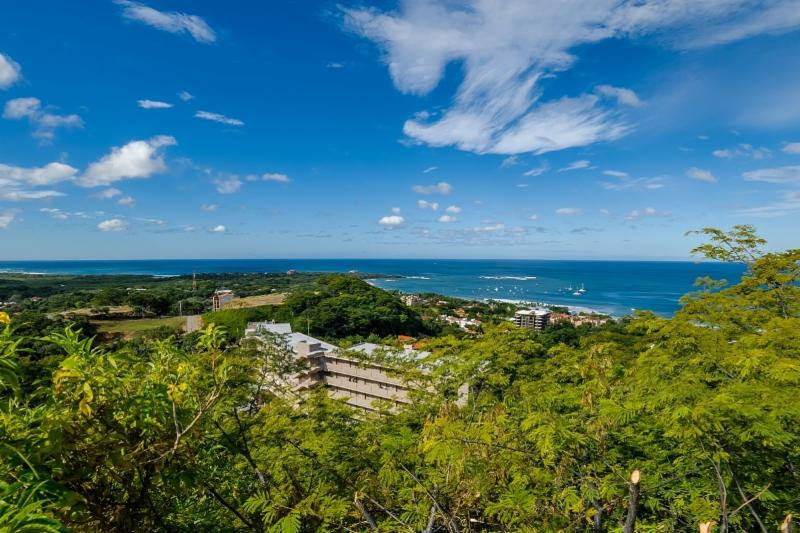 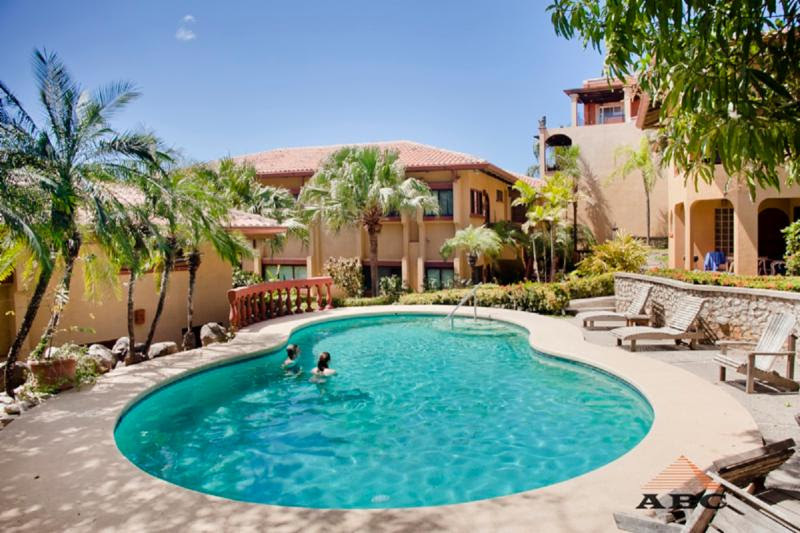 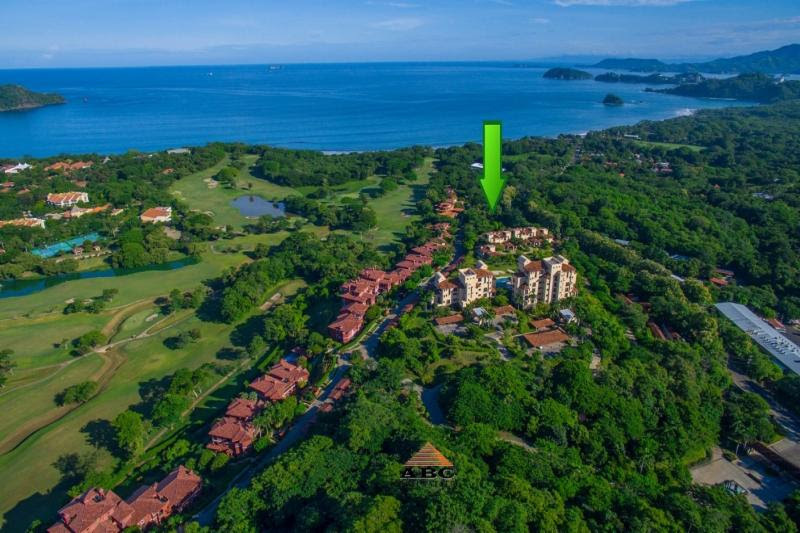 This is a ground level, two bedroom, two bathroom condominium located in the exclusive Playa Langosta community, higher end neighborhood adjacent to the popular beach town of Tamarindo. 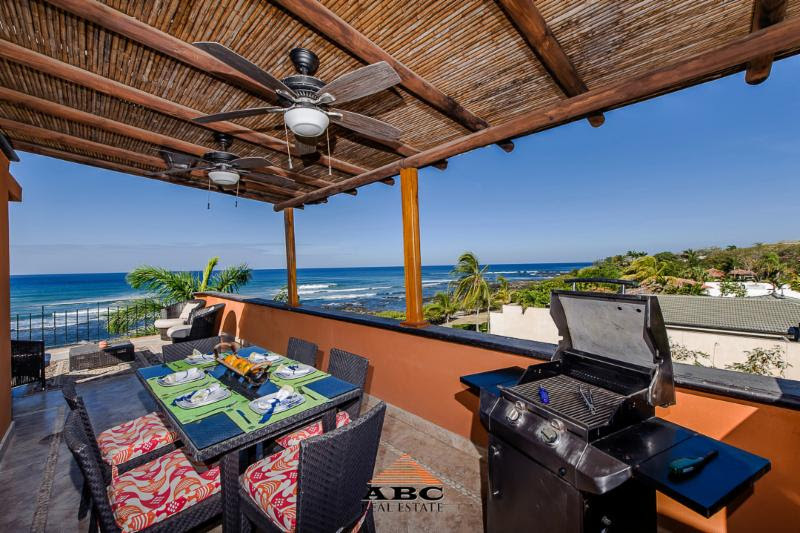 The magnificent and ample kitchen equipped with the best GE brand stainless steel appliances...more info. 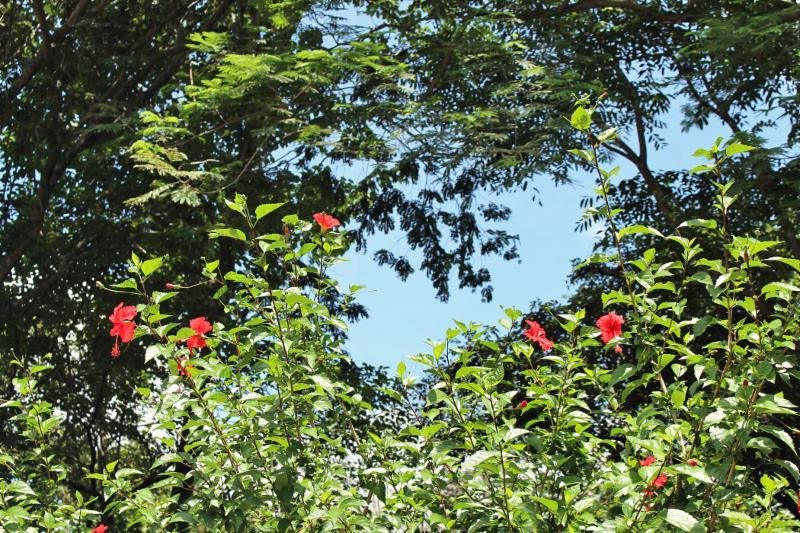 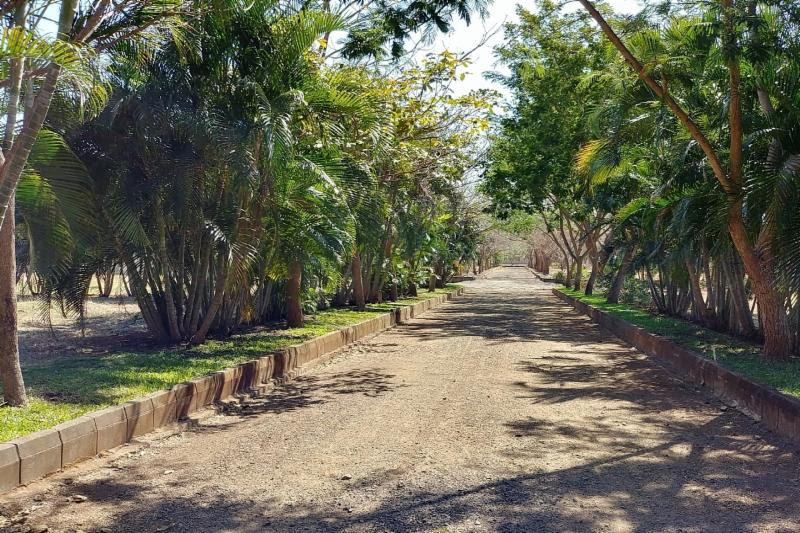 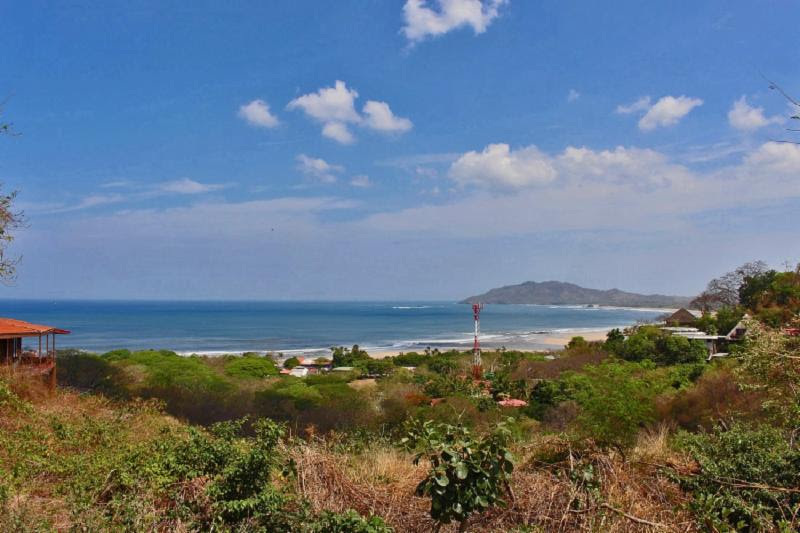 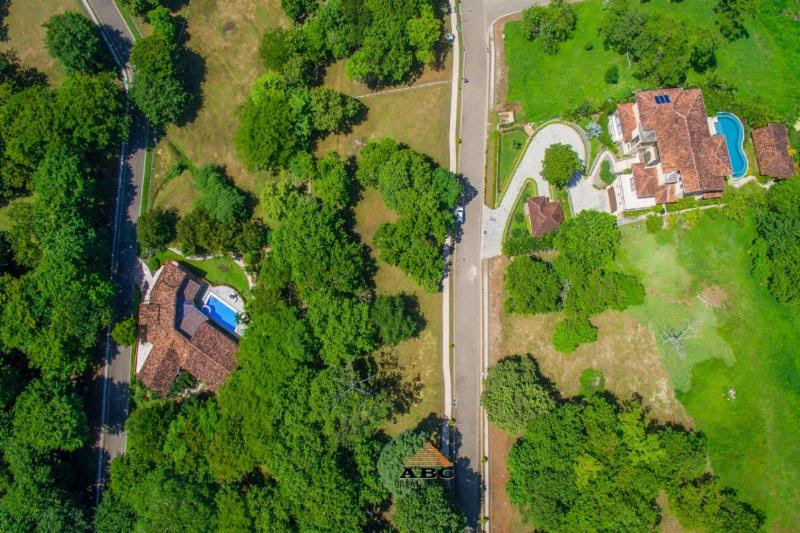 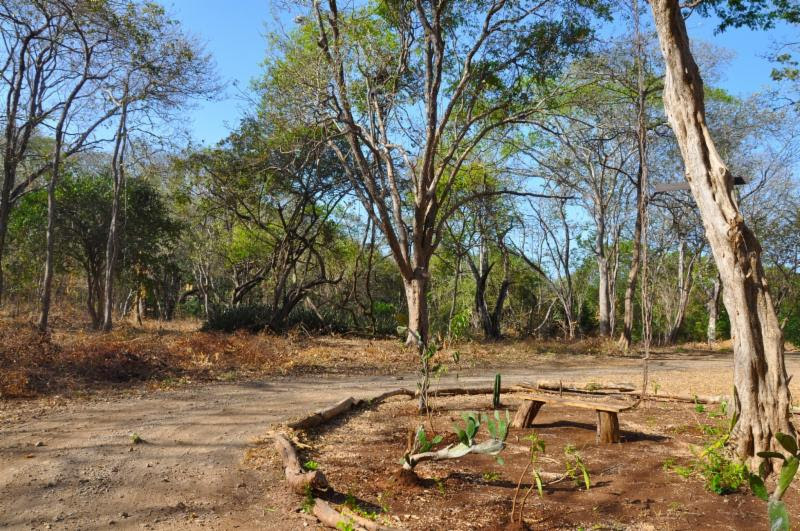 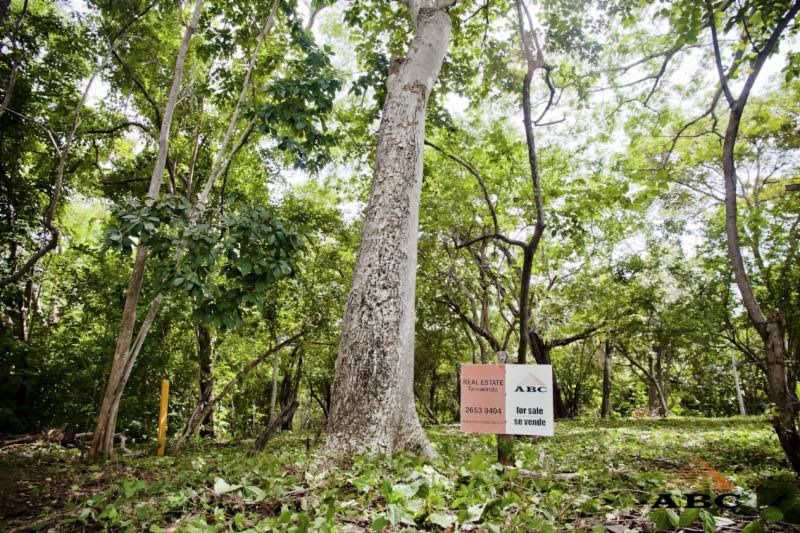 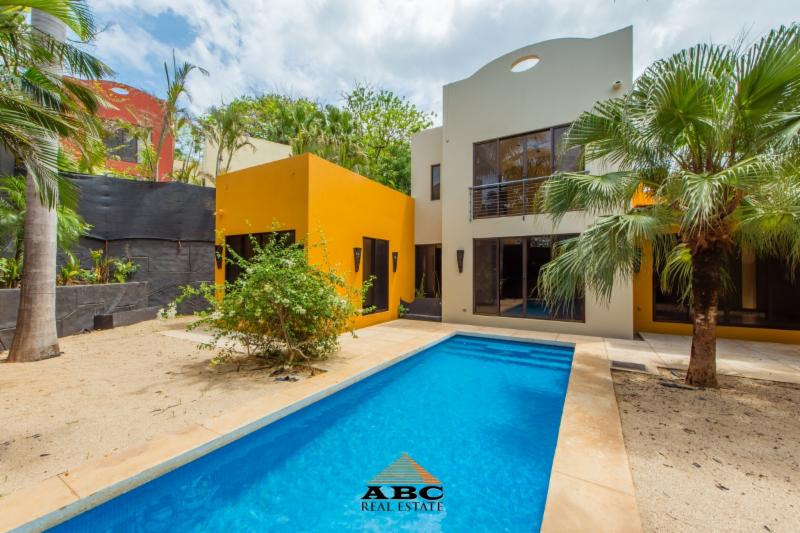 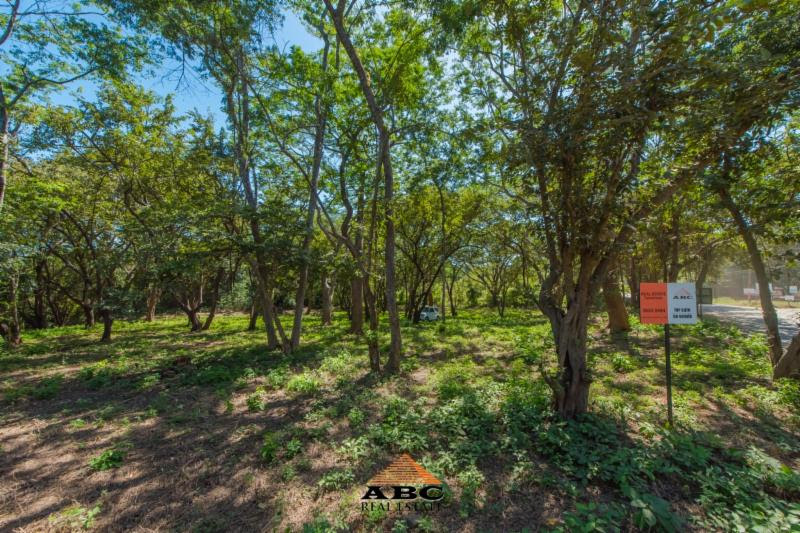 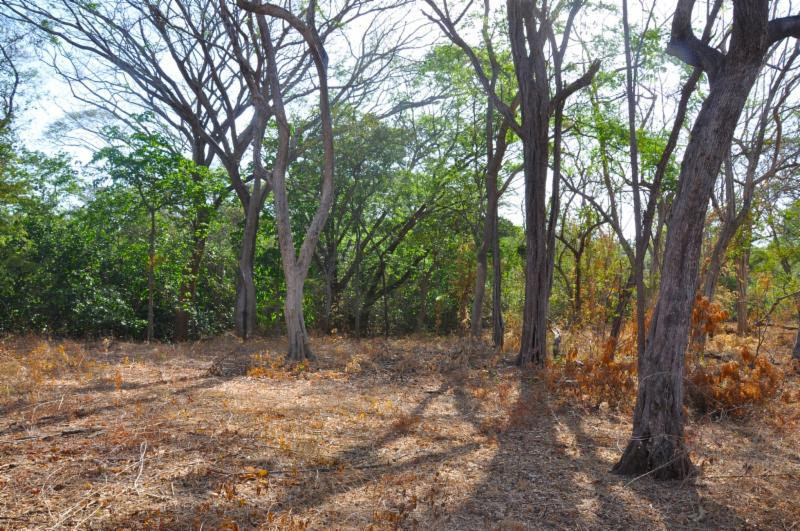 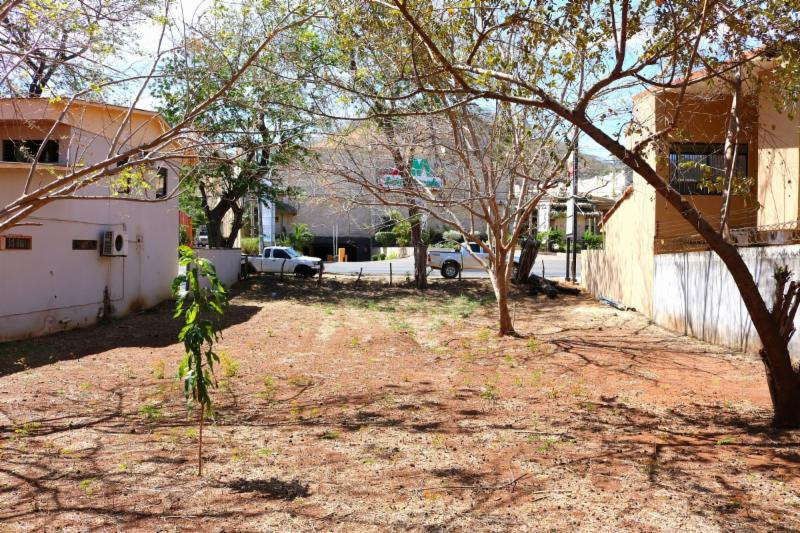 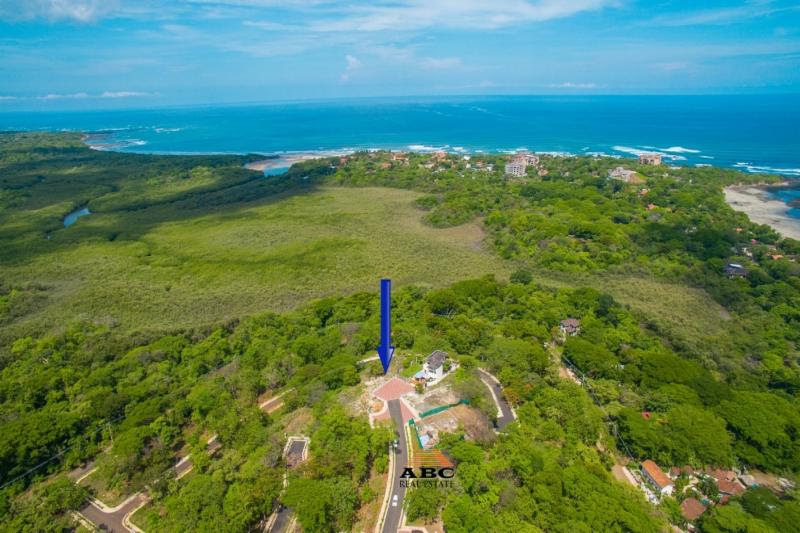 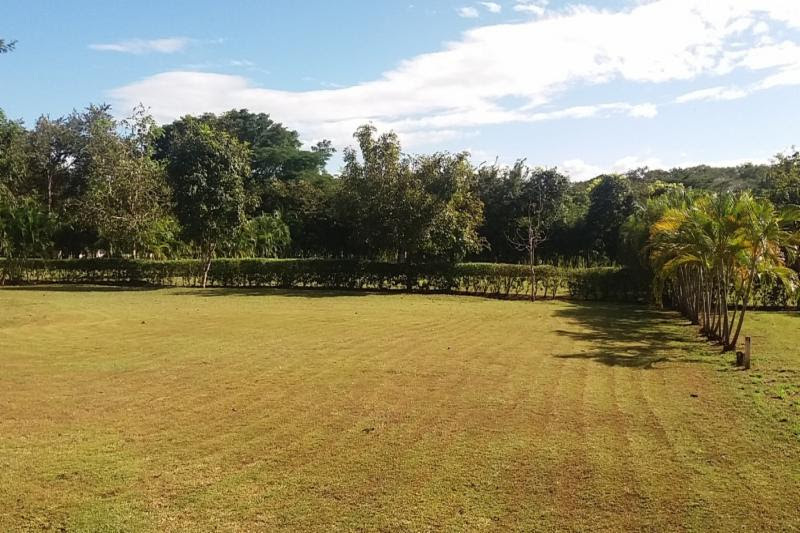 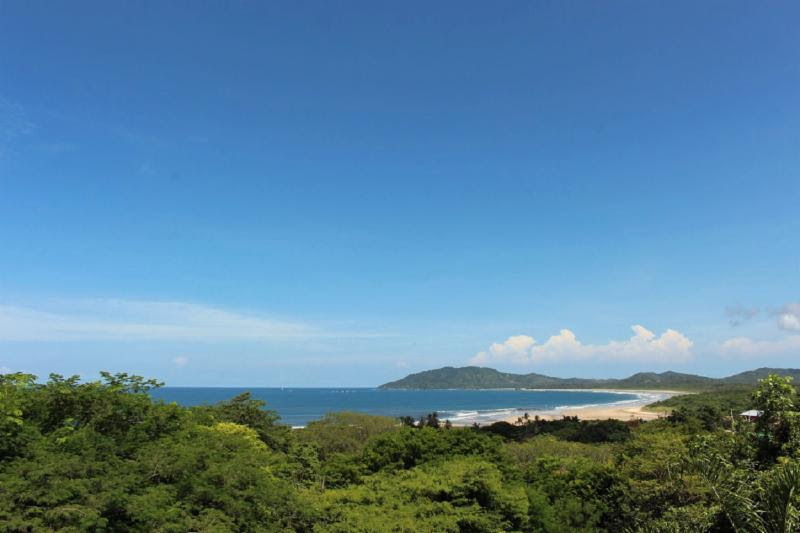 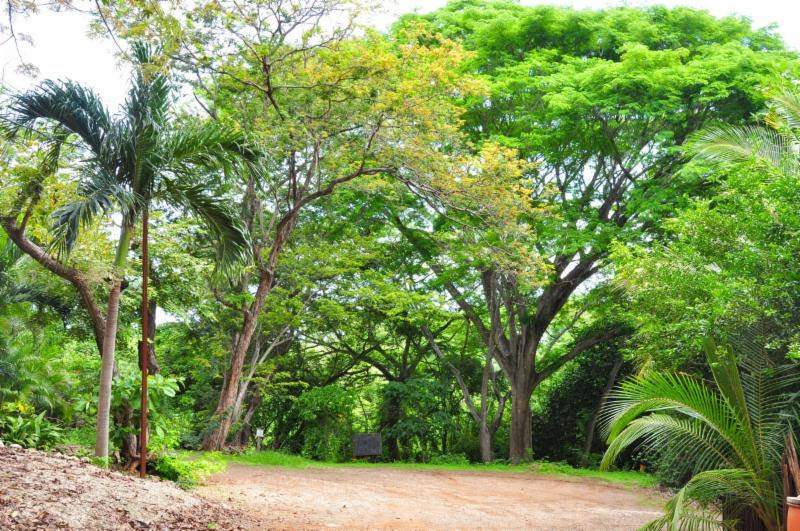 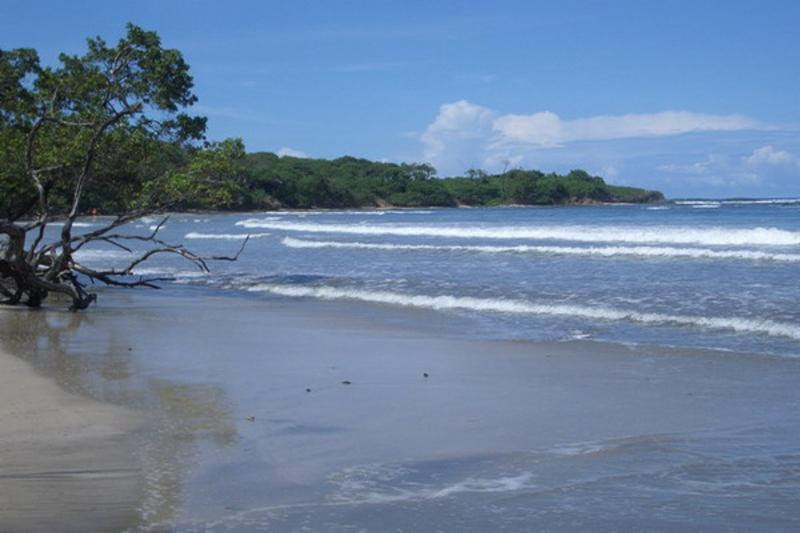 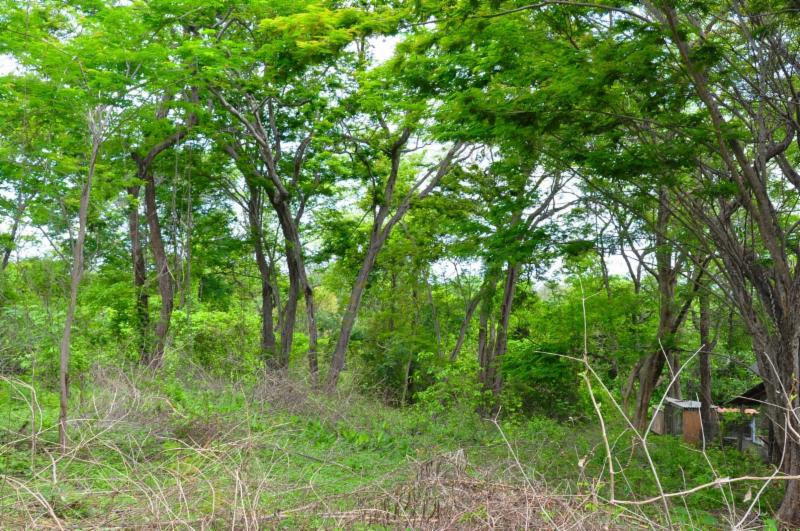 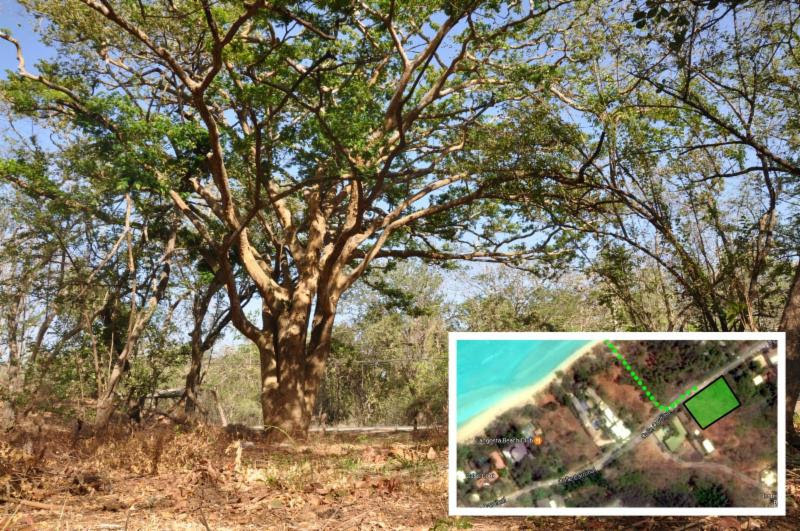 This piece of land is a Jewel in Tamarindo. 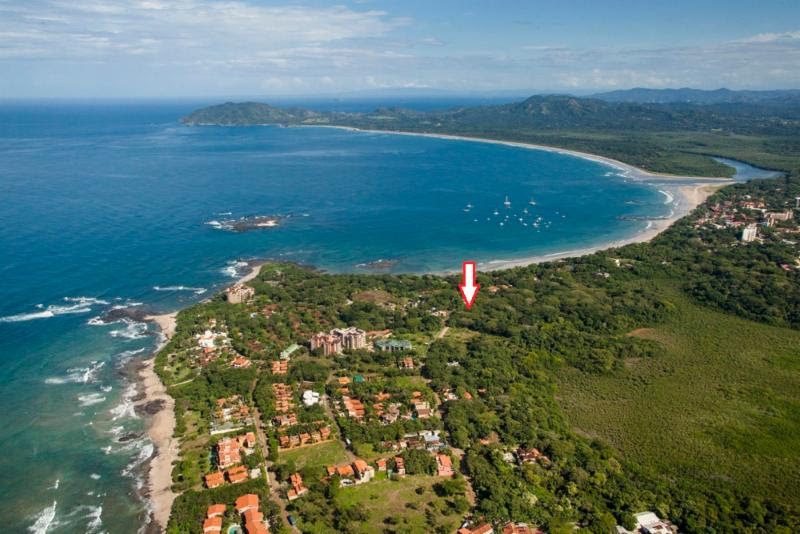 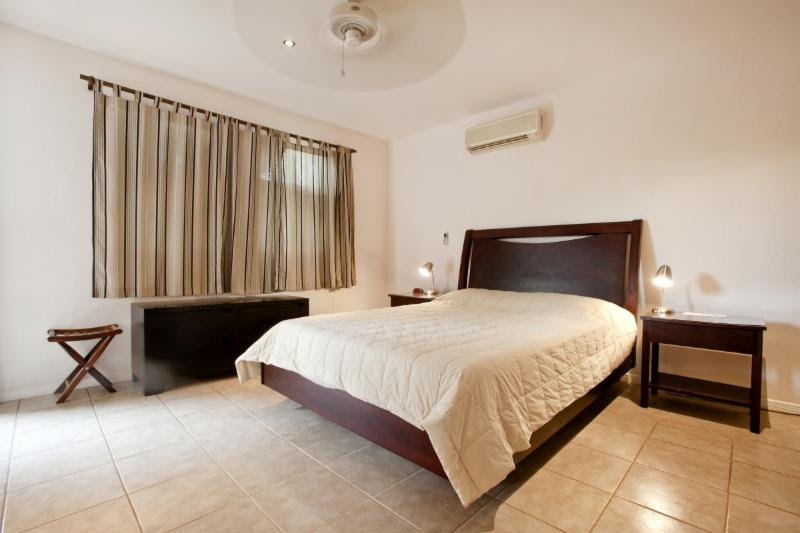 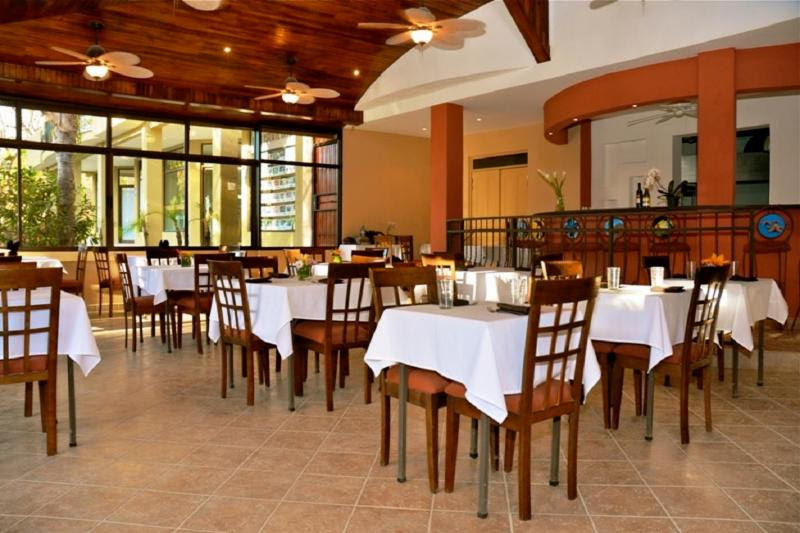 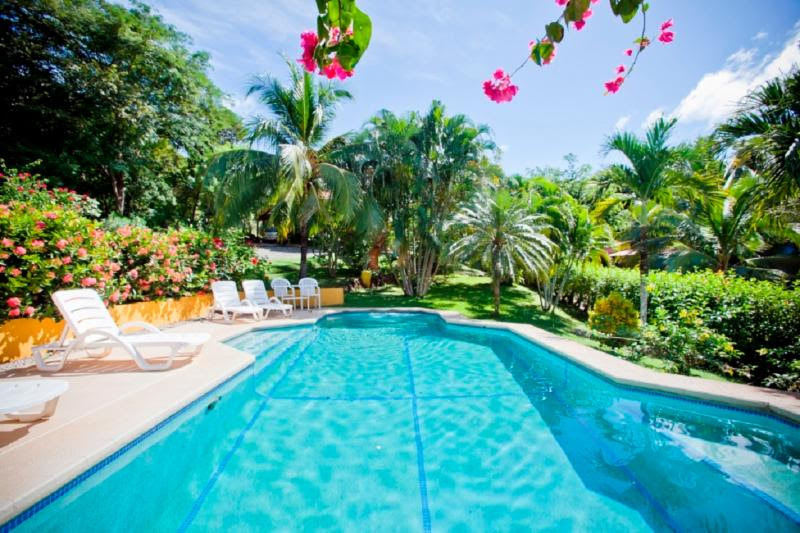 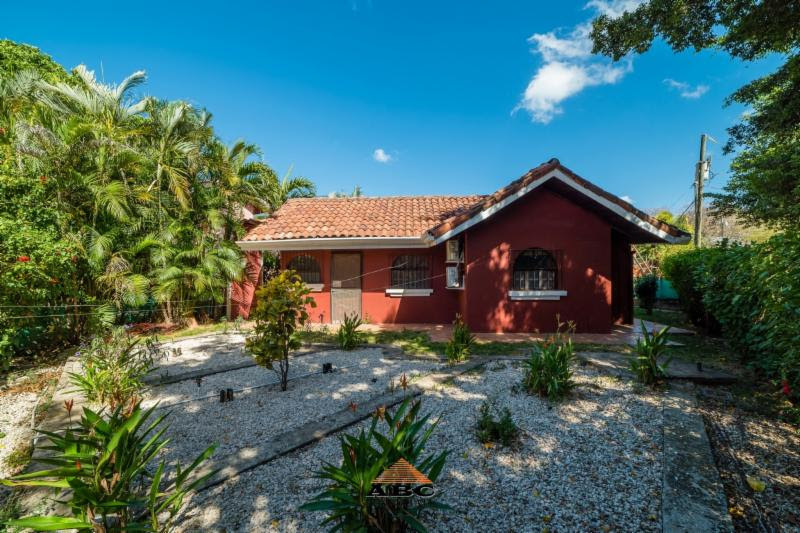 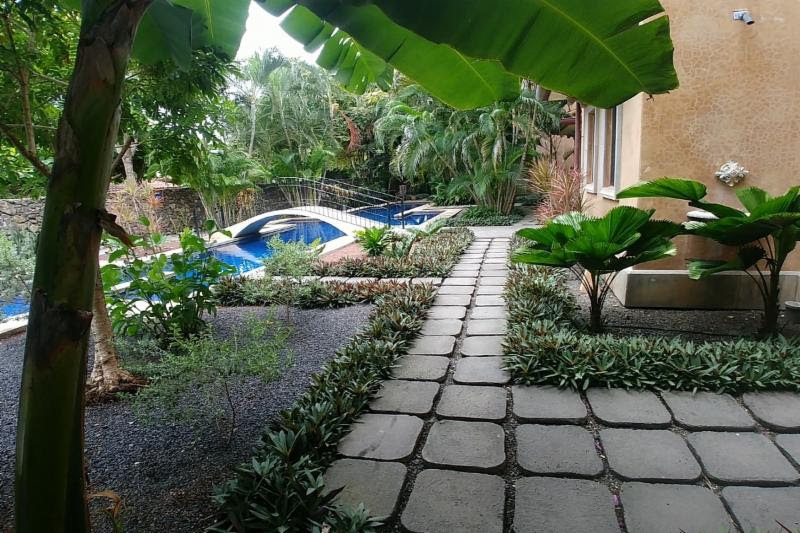 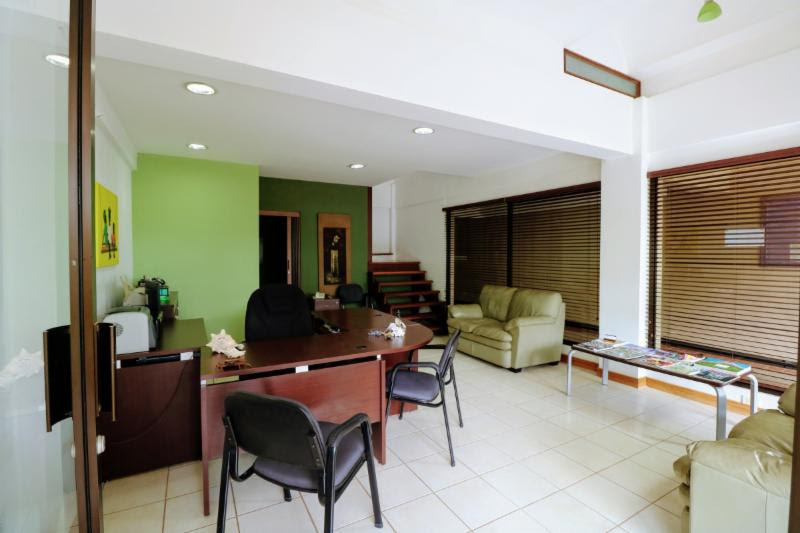 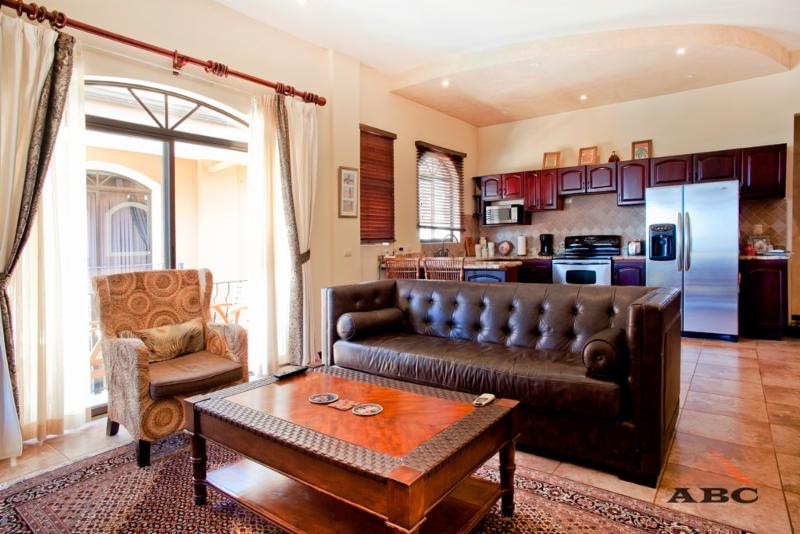 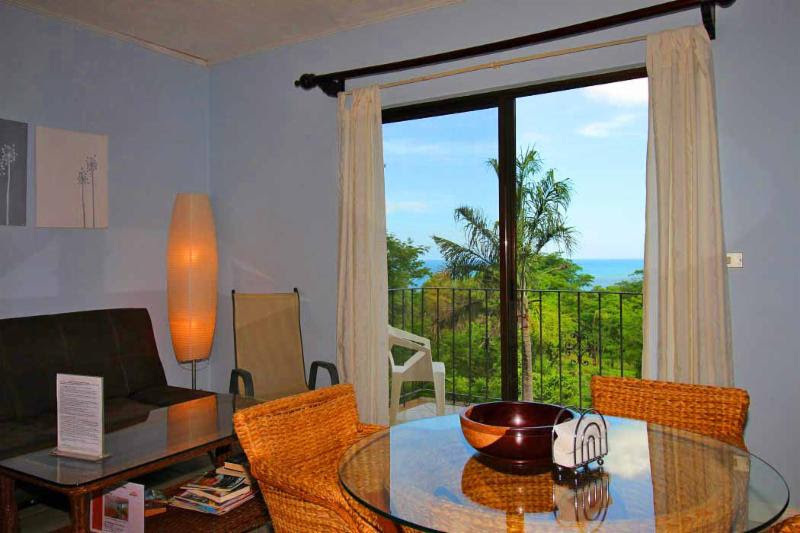 Located in a residential and very quiet area within a short walk to Tamarindo beach and Playa Langosta. 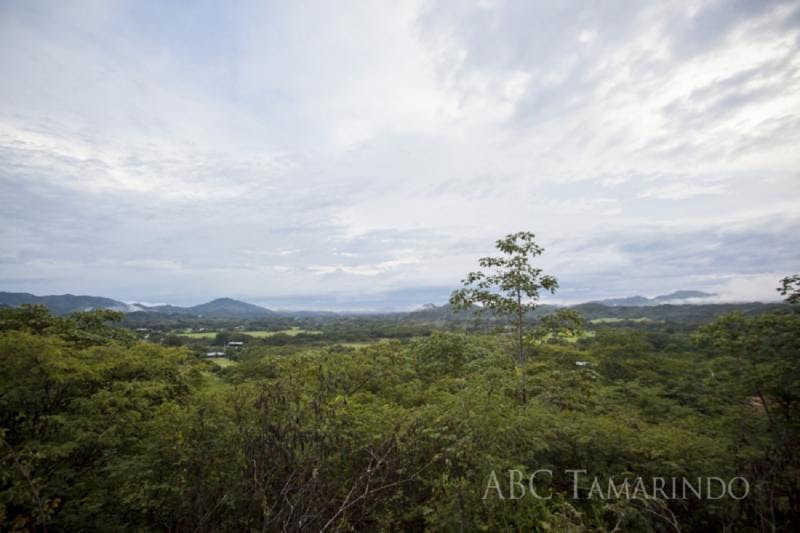 A big lot and rare to find with amazing views to the mountains in the south east, wonderful especially at sunrise...more info. 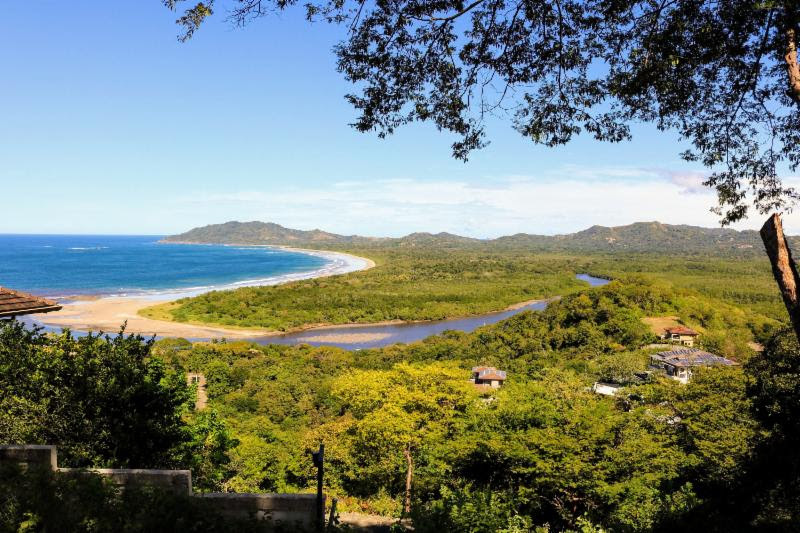 Tucked away near the town of San José de la Montaña, in the Blue Zone of Nicoya, Finca Curcuma is a place of peace and quiet, where one can still enjoy the untouched views and unspoiled greenery. 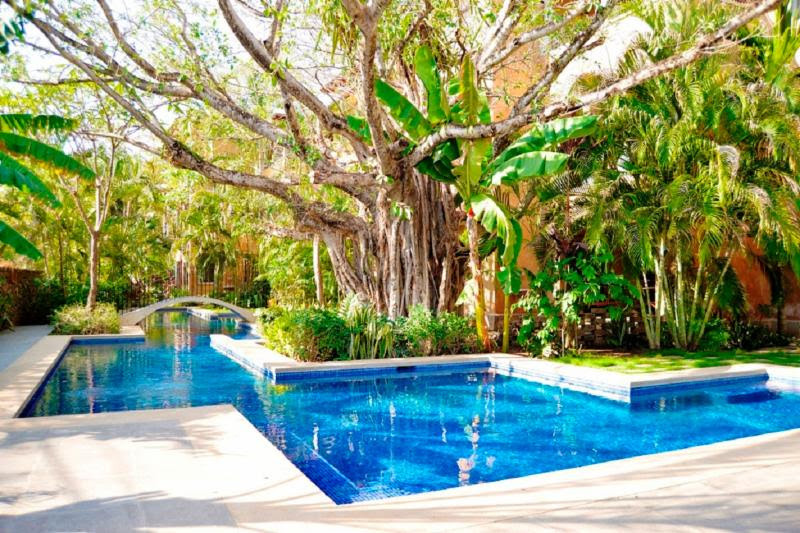 If you want to be really away from it all, and disconnect while enjoying the fruits...more info.